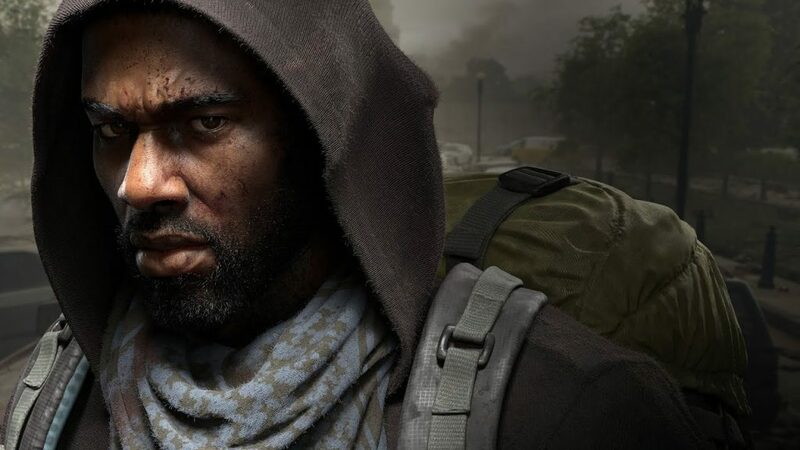 Who is Aidan, the first character revealed from Overkill’s The Walking Dead? Where does he come from and why does he wield a nailed bat? 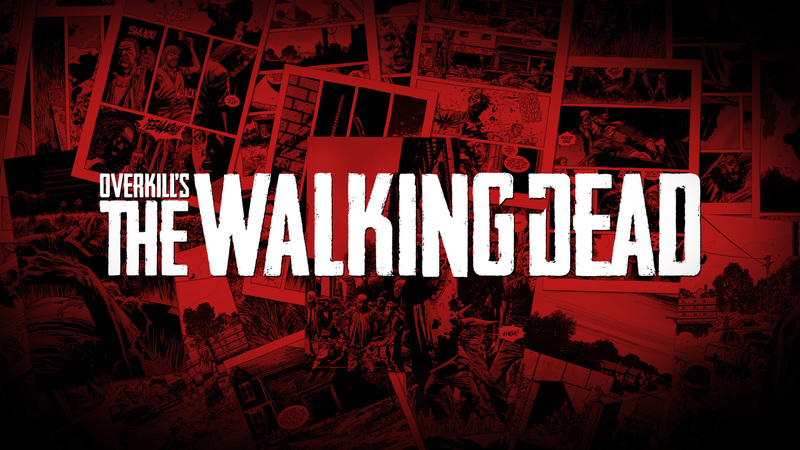 It’s been quite a while since Overkill Software revealed they were working on a AAA Walking Dead console game, but today we got our first big look at what they’ve been planning. 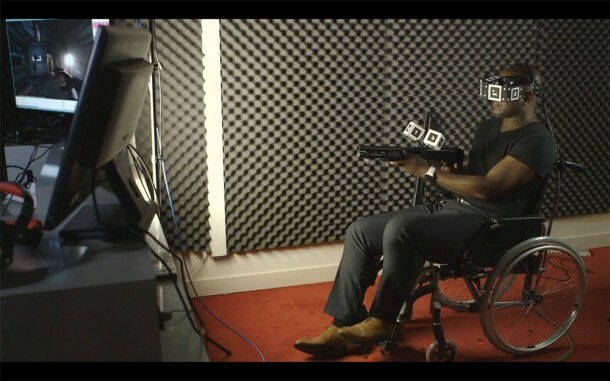 It’s cinematic footage, not gameplay, but it’s the first tidbit of information we’ve ever gotten. As the trailer suggests, Aidan was once a very busy businessman, constantly being pulled in multiple directions. We get the hint that he seems to prefer the simple zombie-bashin’ life to his harried schedule back when civilization was running. 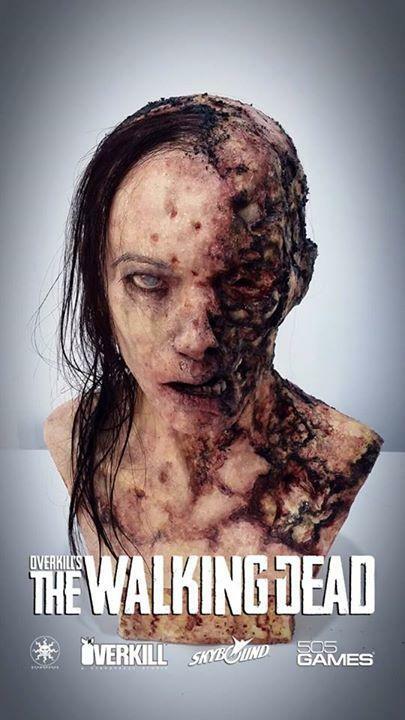 He’s one of four characters Overkill’s take on TWD will revolve around. You can see portions of the other three’s faces in the splash image above. 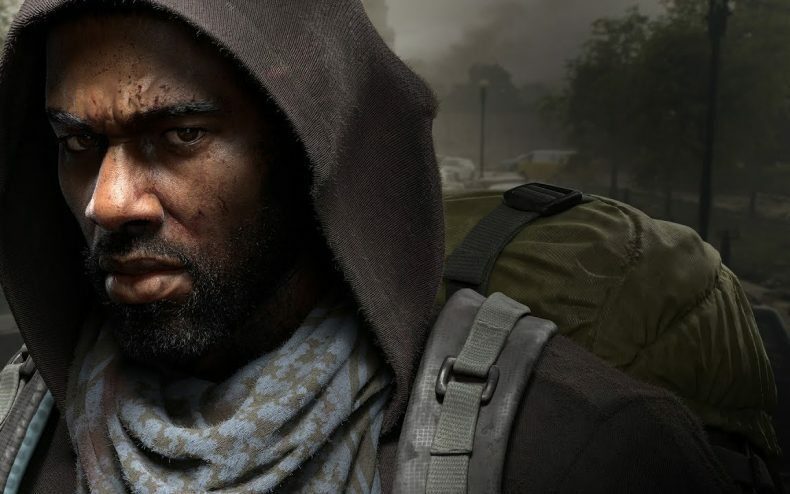 No doubt we’ll get trailers for the other three in the weeks and months ahead, as Overkill’s The Walking Dead creeps closer to its Fall 2018 release date. It’ll be out for Playstation 4, XBox One and PC.